Drittes Album der israelischen ProgMetaller. 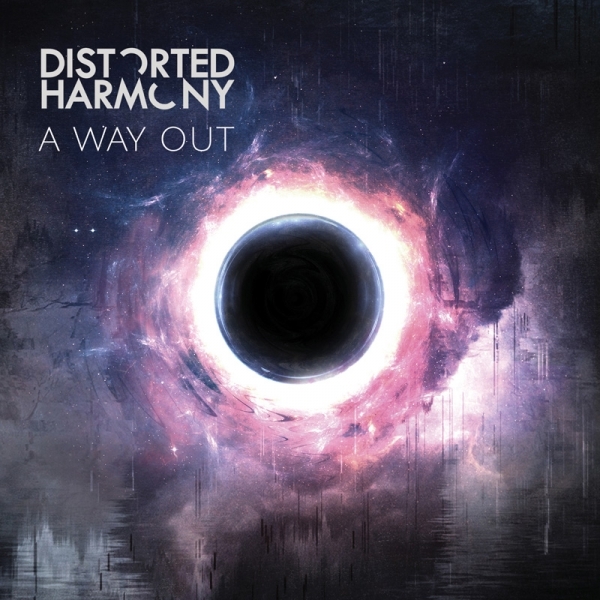 Distorted Harmony, one of Israel‘s leading Progressive Metal bands is a modern take on classic progressive metal. Formed in 2010 by Producer/Keyboardist Yoav Efron and Drummer Yogev Gabay. The band has since performed all over Israel including the 2012 ProgFest Festival. In Europe, the band took part in Haunted Sky Festival, the famous ProgPower Europe 2016 and recently played ProgPower USA 2017. They are also scheduled to play Artmania 2018. The band released two studio albums, Utopia (2012) and Chain Reaction (2014) among several successful covers. The 3rd album is scheduled to be officially released on July 19th, 2018 as a self-release.